An excellent report from Moon of Alabama. Due to the fanaticism of our Defense Secretary, and all the usual suspects, Russia has finally taken the step of excluding the US from any further negotiations in Syria. Here's why. Russia, Iran and Turkey met in Moscow on Tuesday to work toward a political accord to end Syria’s nearly six-year war, leaving the United States on the sidelines as the countries sought to drive the conflict in ways that serve their interests.Secretary of State John Kerry was not invited. Nor was the United Nations consulted. Russia kicked the U.S. out of any further talks about Syria after the U.S. blew a deal which, after long delaying negotiations, Kerry had made with the Russian Foreign Minister Lavrov. 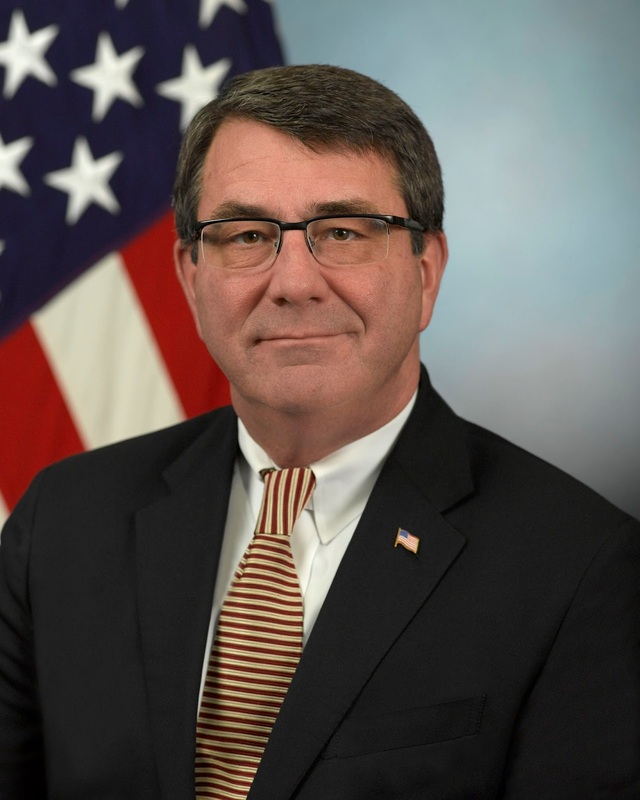 More recently, he has clashed inside the administration with Defense Secretary Ashton Carter. Kerry negotiated an agreement with Russia to share joint military operations, but it fell apart.“Unfortunately we had divisions within our own ranks that made the implementation of that extremely hard to accomplish,” Kerry said. “But I believe in it, I think it can work, could have worked." Kerry's agreement with Russia did not just "fell apart". The Pentagon actively sabotaged it by intentionally and perfidiously attacking the Syrian army. The deal with Russia was made in June. It envisioned coordinated attacks on ISIS and al-Qaeda in Syria, both designated as terrorist under two UN Security Council resolutions which call upon all countries to eradicate them. For months the U.S. failed to separate its CIA and Pentagon trained, supplied and paid "moderate rebel" from al-Qaeda, thereby blocking the deal. In September the deal was modified and finally ready to be implemented. The agreement that Secretary of State John Kerry announced with Russia to reduce the killing in Syria has widened an increasingly public divide between Mr. Kerry and Defense Secretary Ashton B. Carter, who has deep reservations about the plan for American and Russian forces to jointly target terrorist groups. Mr. Carter was among the administration officials who pushed against the agreement on a conference call with the White House last week as Mr. Kerry, joining the argument from a secure facility in Geneva, grew increasingly frustrated. Although President Obama ultimately approved the effort after hours of debate, Pentagon officials remain unconvinced. The CentCom general threatened to not follow the decision his Commander of Chief had taken. He would not have done so without cover from Defense Secretary Ash Carter. Three days later U.S. CentCom Air Forces and allied Danish airplanes attack Syrian army positions near the ISIS besieged city of Deir Ezzor. During 37 air attacks within one hour between 62 and 100 Syrian Arab Army soldiers were killed and many more wounded. They had held a defensive positions on hills overlooking the Deir Ezzor airport. Shortly after the U.S. air attack ISIS forces stormed the hills and have held them since. Resupply for the 100,000+ civilians and soldiers in Deir Ezzor is now endangered if not impossible. The CentCom attack enabled ISIS to eventually conquer Deir Ezzor and to establish the envisioned "Salafist principality" in east Syria. There is a very good article over at galliawatch blogspot quoting a French Catholic magazine saying that Putin and Assad have now effectively won the war in Syria and all that Defense Sec Carter et.al. can do is impotently rage. Thanks, Anon. I'll give it a look. NATO's Nightmare: a German/Russian alliance.